The game is up, if it wasn't already. 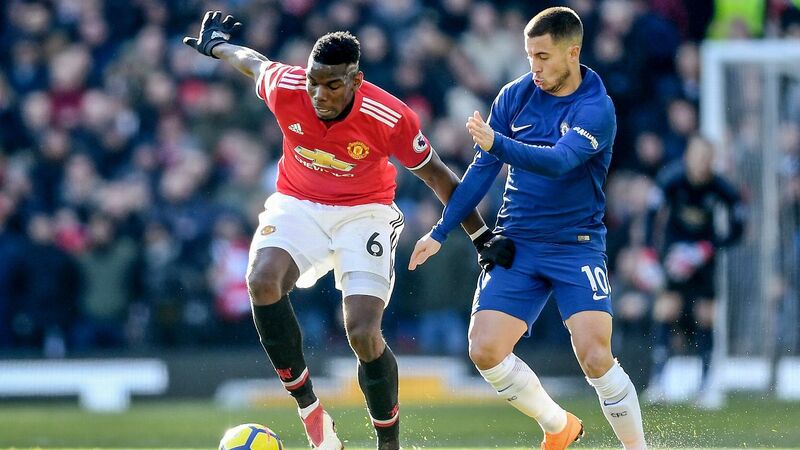 With each week that he is absent with a confusingly persistent injury, Paul Pogba shows he is indispensable to Manchester United's title challenge. 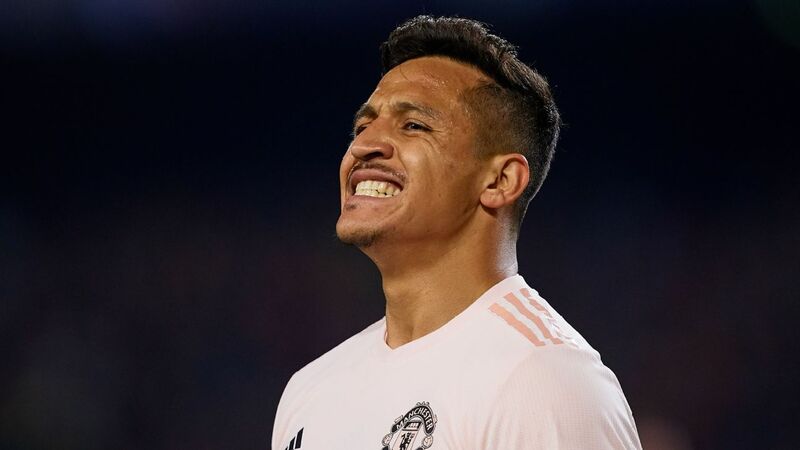 Though Jose Mourinho cannot expect too much sympathy, given that his club has the financial resources of a small nation, he can feel entitled to some frustration. 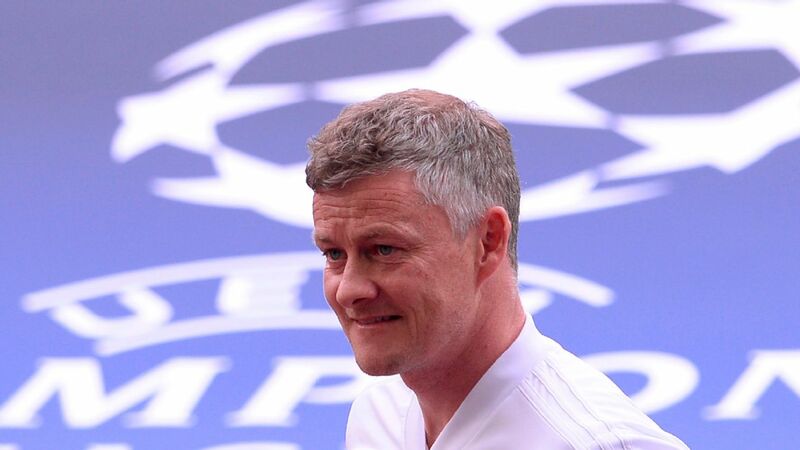 Even he cannot have anticipated how much less effective United would be without the Frenchman. 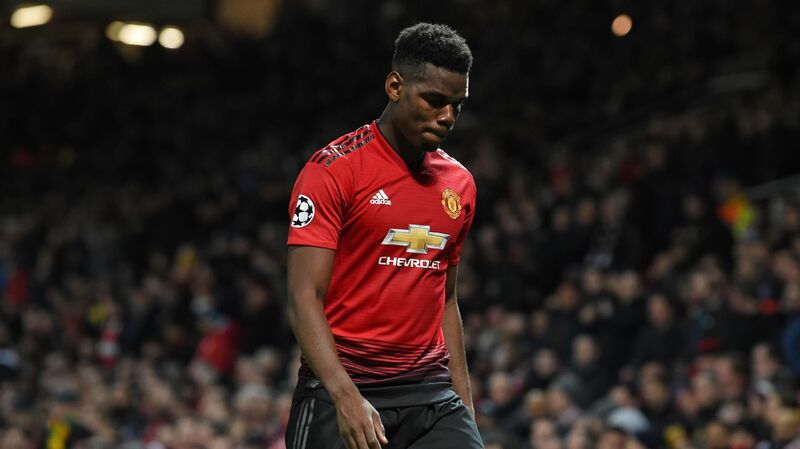 If there is any consolation to be drawn from this situation, it is that Pogba has assumed the influence that many supporters hoped he would upon his return to Old Trafford. It took him longer than expected -- which, in mitigation, was partly because he was not coming into the very best of teams. 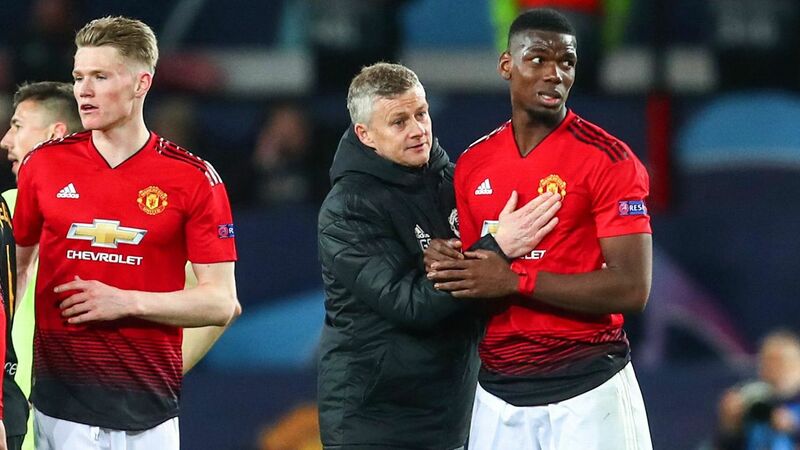 United were still emerging from a stultifying few months under Louis van Gaal, and Pogba was expected to sew together the disparate strands of a team low on confidence. In retrospect -- unsurprisingly, perhaps -- he ultimately failed. 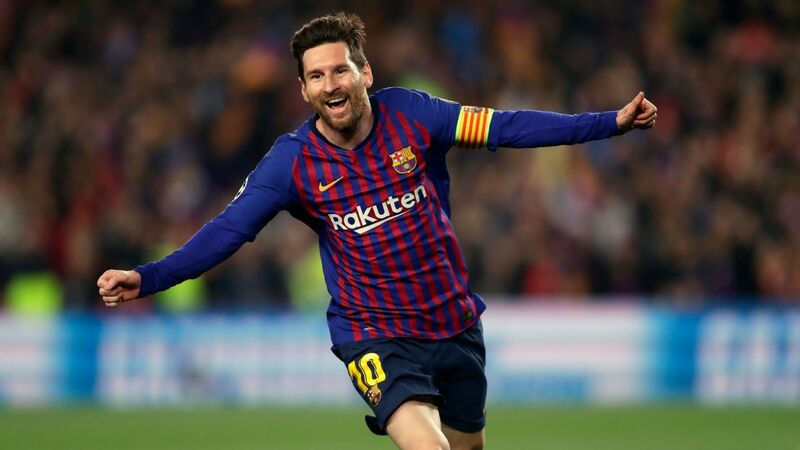 He produced two months of superb form around the close of the year, but in the biggest games he faltered or his temper frayed. 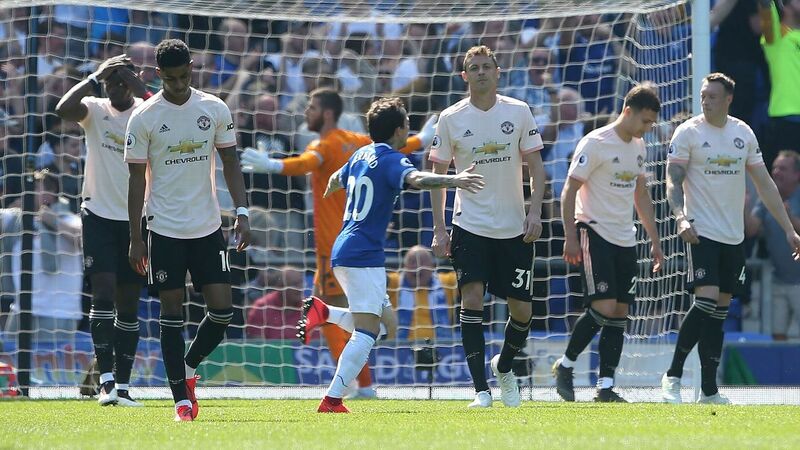 Like Shinji Kagawa in his debut season, he seemed to be only ever an important goal away from his season taking flight -- but, like Kagawa, that goal never came. In Kagawa's case, there was that moment when his superb rising drive hit the crossbar against Liverpool, in the Capital One Cup in September 2013. In Pogba's case, his acquaintance with the woodwork was far more common, and infuriating. 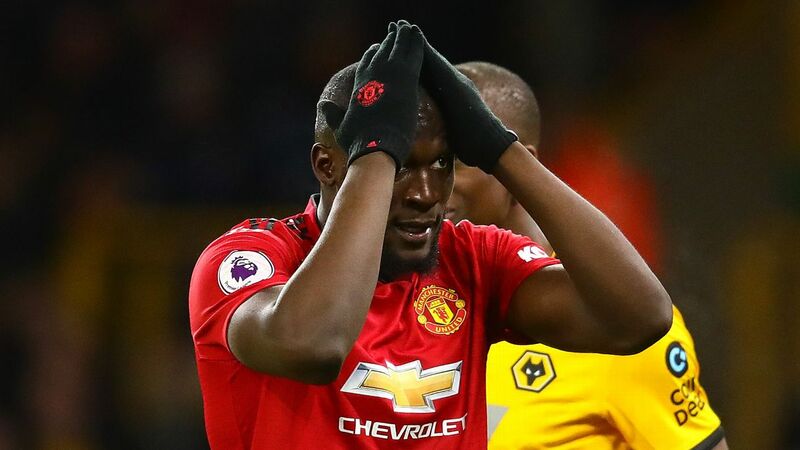 He also had to contend with Zlatan Ibrahimovic's surprising wastefulness in front of goal at key moments -- though Ibhrahimovic was magnificent on several occasions, he also failed to make the breakthrough too often following fine passes from Pogba. Now, though, Pogba is the creative fulcrum of his team. Excessively so. 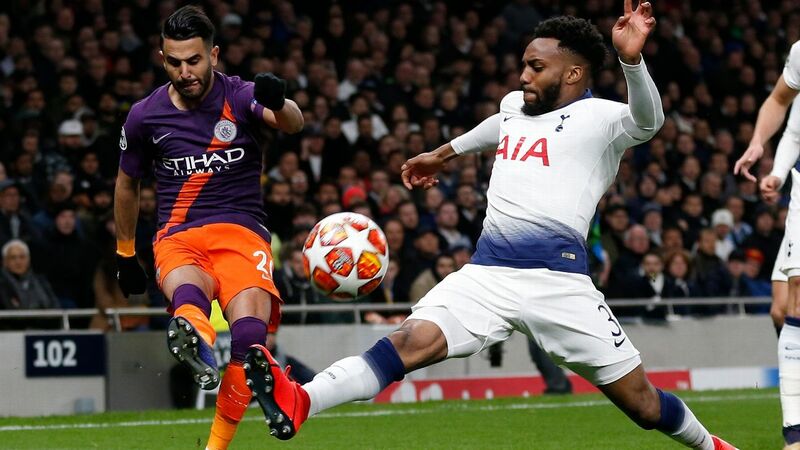 The earlier games of the season were against the weaker teams, and so this was not so apparent, but now it is entirely clear. While Anthony Martial and Marcus Rashford ran riot in the game's latter stages, and while Juan Mata and Henrikh Mkhitaryan respectively found space and provided assists aplenty, it was Pogba who was the thread that ran through United's chain-mail. 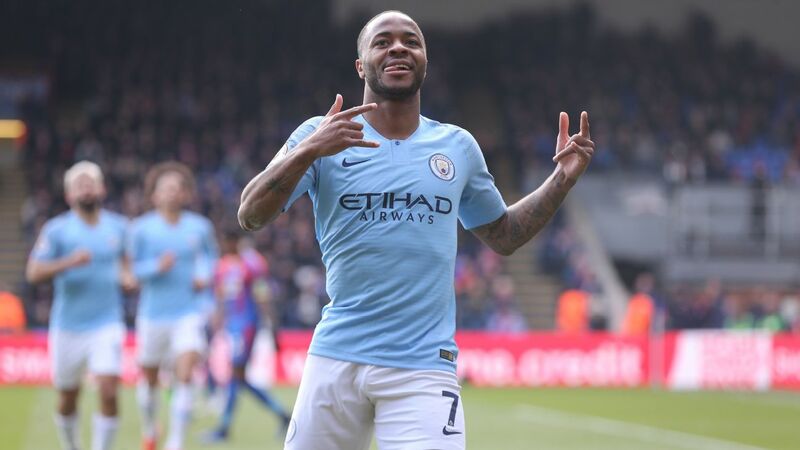 It is an exaggeration to say they have disintegrated without him -- they are still in a healthy position in the league -- but they are vastly diminished. The criticism must turn again to Mourinho's recruitment policy in the summer. It is not that he has not bought very well, but that he has not done so in sufficient quantity. 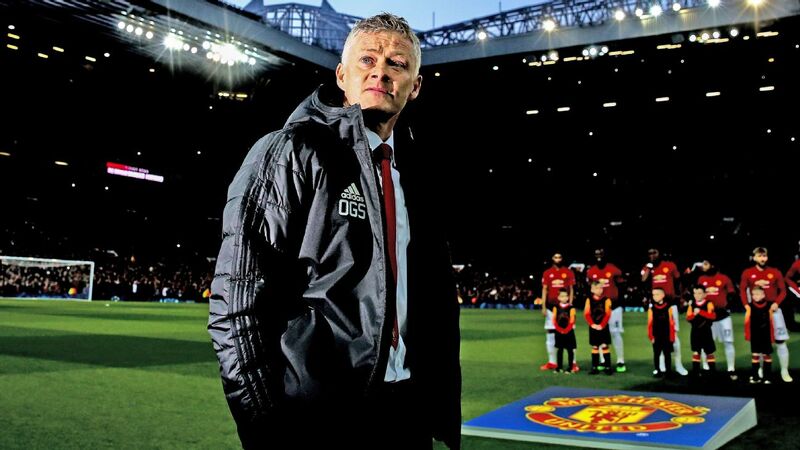 Marouane Fellaini has performed beyond expectations, but he would not claim to be someone who dictates the play -- which is precisely what United need in Pogba's absence, and which is a brief that Ander Herrera does not quite have the creative chops to fill. 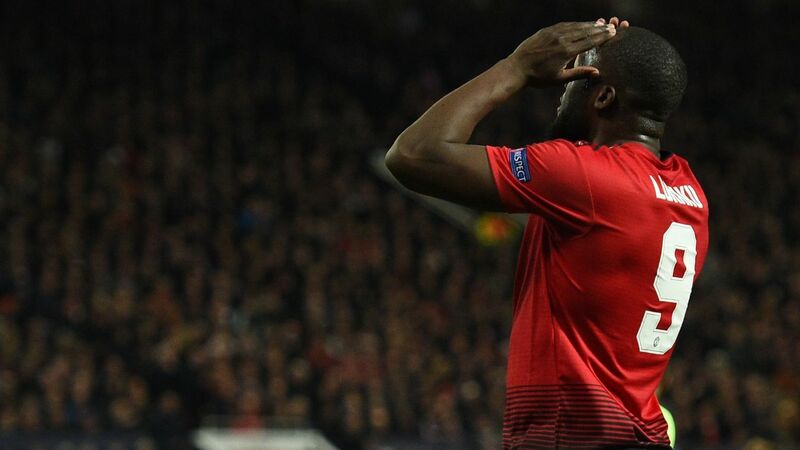 Paul Pogba has been missing since limping out of Manchester United's 3-0 win over Basel in September. Herrera's failure to pass effectively into the final third has been one of this season's surprising disappointments. Mourinho may find the comparison with Manchester City galling, but it is unavoidable. City have several players who can step into the breach and control the attacking tempo of a match. Though Nemanja Matic has been an outstanding purchase, he cannot orchestrate United's frontline like Pogba can. It does not say a tremendous amount for Mata and Mkhitaryan that their performances have suffered so much in Pogba's absence, with the latter suffering by far the most. It also speaks to how much Mourinho's attacking players are expected to fend for themselves, operating without complex tactical systems. This suggests that Mkhitaryan's struggles are almost entirely psychological, because in terms of sheer skill and vision he is one of the most gifted players to arrive at Old Trafford in recent years. 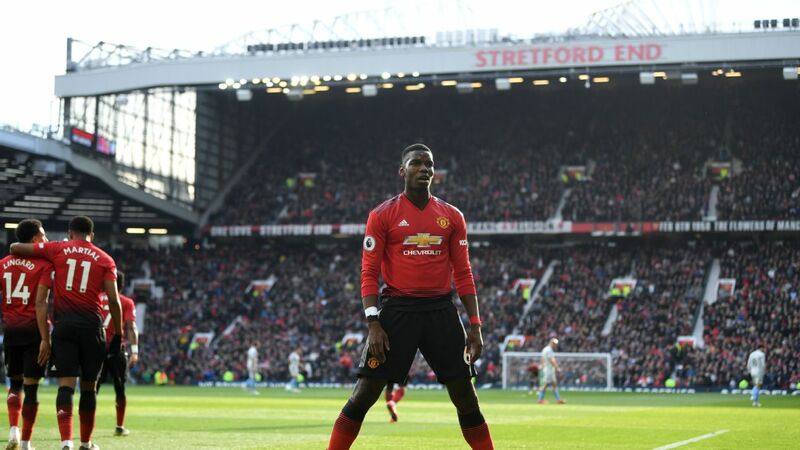 But back to Pogba, since this is about him and his influence -- and the fact that, as has become clear in these last few weeks, if you stop him then you stop United. 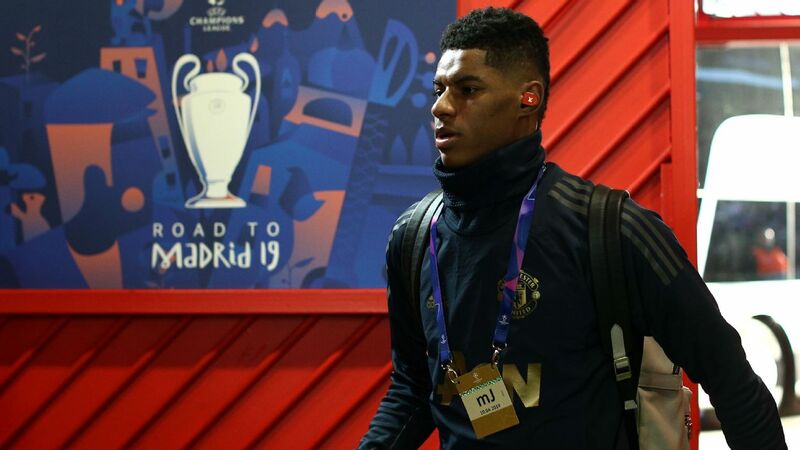 That will be the new tactical headache for Mourinho when his star midfielder returns. 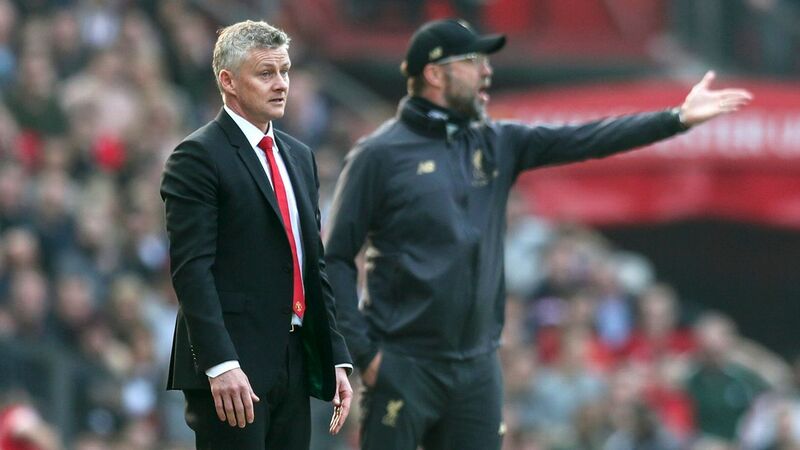 When United were impressing in the season's first few games, admittedly against poor sides, they were at their best such a blizzard of attacking intensity that it was not so easily to see the flaws in their game plan. Yet they have now been shown to be as dependent on Pogba as Italy were dependent on Andrea Pirlo in Euro 2012 -- and Spain's solution to the Pirlo problem in that Euro 2012 was to flood the midfield. 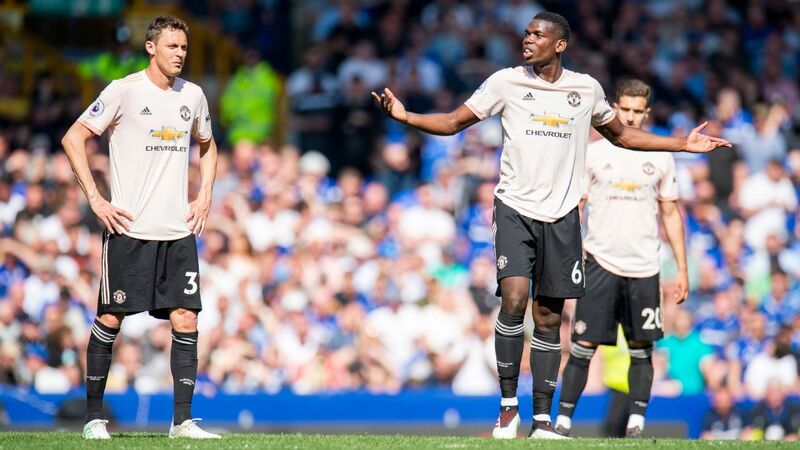 "Stop Pogba, and you stop United" may seem like a reductive reading of the situation. 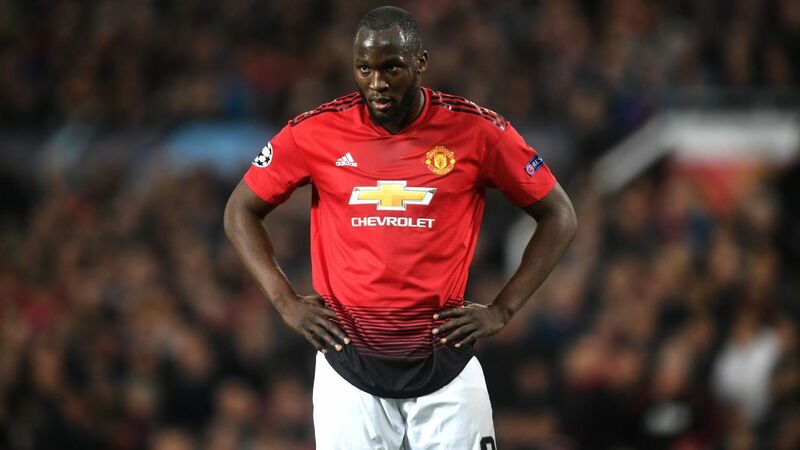 However, given Romelu Lukaku's goal drought and the sudden, startling and overall toothlessness of United's forward line, it is a conclusion that appears inescapable.